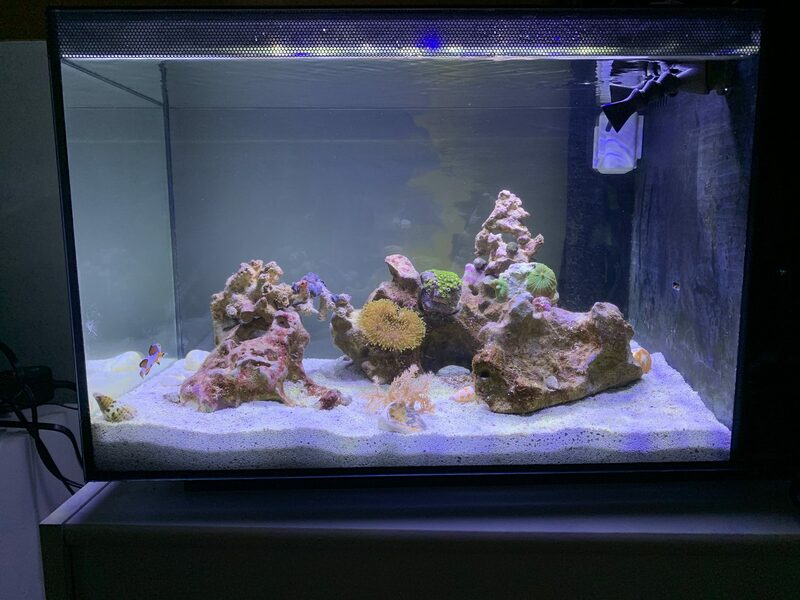 It’s my first reef tank! After diving since age 11 and volunteering and interning at aquariums for years, I finally decided to start a reef tank! Tank looks really good so far. I love my pom pom..I see him once every 2 or 3 months lol. Just when I think he's gotta be dead he shows up quick for a visit then back to the rocks. Mine is so shy but my tank is little so I know all his hiding spots and I can look for him. Today for the first time he came running out waving his pom poms during feeding time. He must have been super hungry! 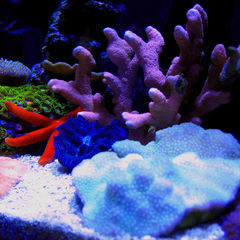 I added a few new corals and inverts this afternoon. Gold dust palys, rostas, and alpha and omegas. Only two heads on the rostas, but they’re my favorite (except for my mushrooms!) I also added an emerald crab and some nassarius snails. I got all this stuff at Love The Reef in Wilmington. I can’t recomend this store enough! If you live in Mass, it’s worth a visit! Everyone working there has taken so much time to help me out and answer my questions! They’ve been really generous with cutting me some deals on coral too! 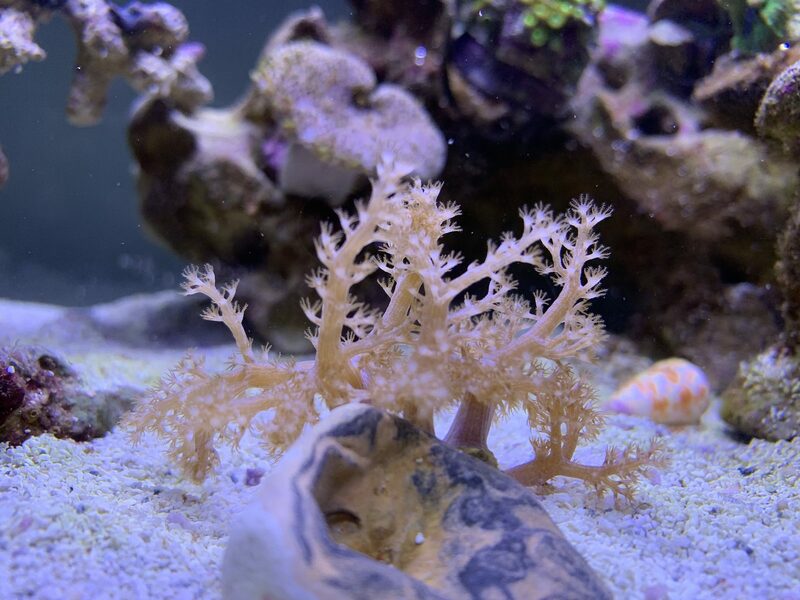 They have a wide variety of reasonably priced frags for beginners, but they also have lots of showstopping, jaw dropping, gorgeous big corals that I like to dream of owning someday! I added a few new corals and inverts this afternoon. Gold dust palys, rostas, and alpha and omegas. Only two heads on the rostas, but they’re my favorite (except for my mushrooms!) I also added an emerald crab and some nassarius snails. I got all this stuff at Love The Reef in Wilmington. I can’t recomend this store enough! If you live in Mass, it’s worth a visit! Everyone working there has taken so much time to help me out and answer my questions! They’ve been really generous with cutting me some deals on coral too! Rasta’s are one of my favorites. They are so bright and pretty. Do they grow quickly? Will I notice more heads in a month or two? That depends on lots of factors but they can grow quickly in the right environment. Fingers crossed they like my tank! 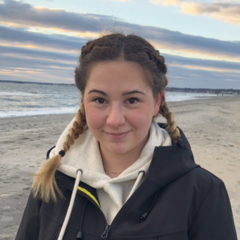 Hi @Hannahhhh, and welcome! So glad to see that you decided to start a journal! ^^ You've got quite a nice little setup, and it looks like you're off to a great start. I look forward to seeing your tank evolve and grow. 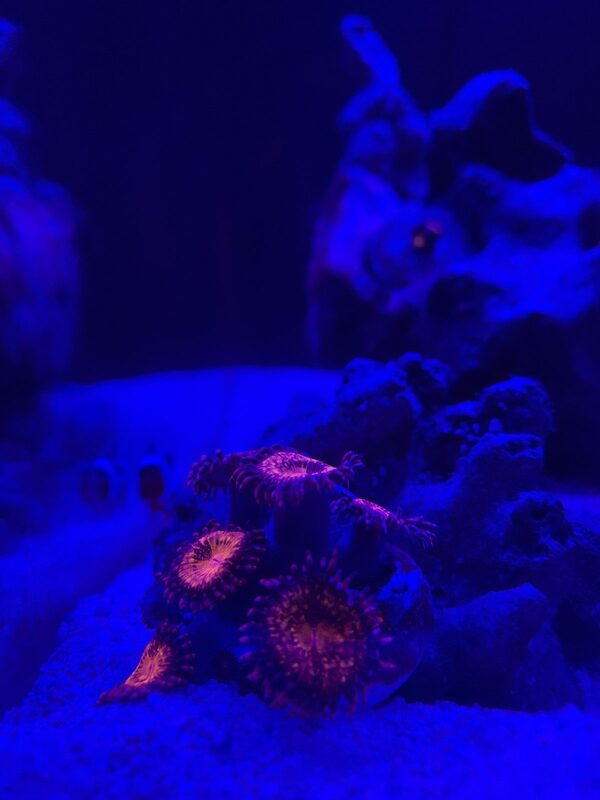 My experience with zoas is that they seem to take a bit of time to settle in and get themselves situated, but once they have their bearings they will begin to reproduce rapidly as long as conditions are right. 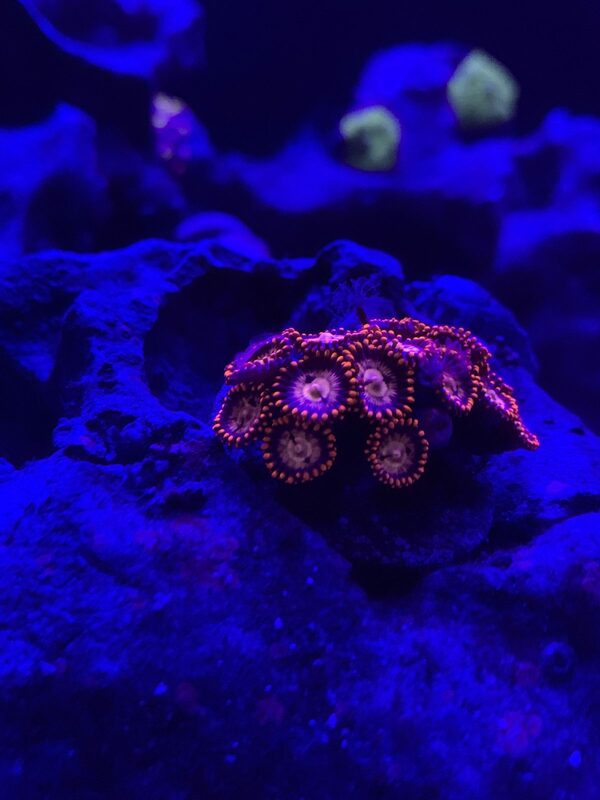 Mine (not Rastas but most zoas are similar) took about a month of getting used to flow/lighting/etc. before they began growing new heads. Do you find that it upsets them a lot if they get moved? 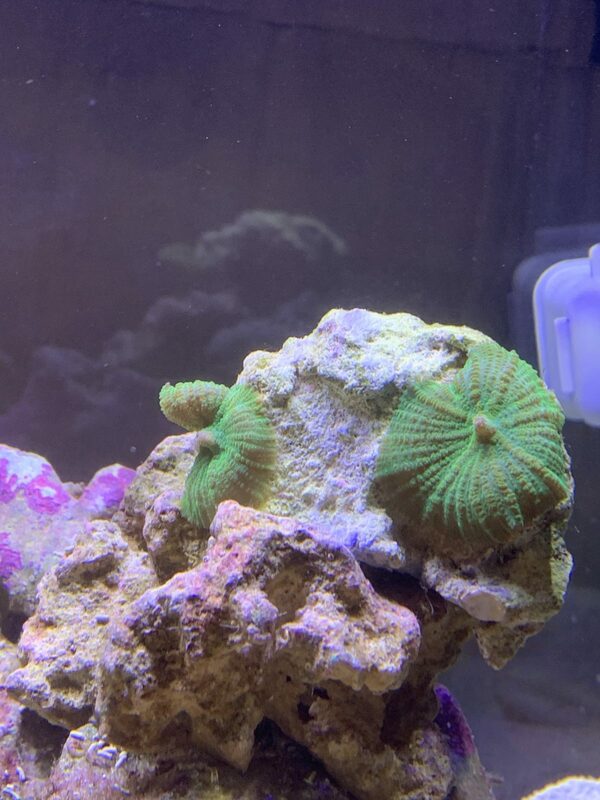 I’m still trying to figure out the setup for my tank, and Ive moved my green zoas a few times. Generally speaking, zoanthids are tough as nails. Mine got knocked off the rocks by overzealous snails more than once during their first few weeks in my tank, and seemed to be perfectly fine each time I replaced them. 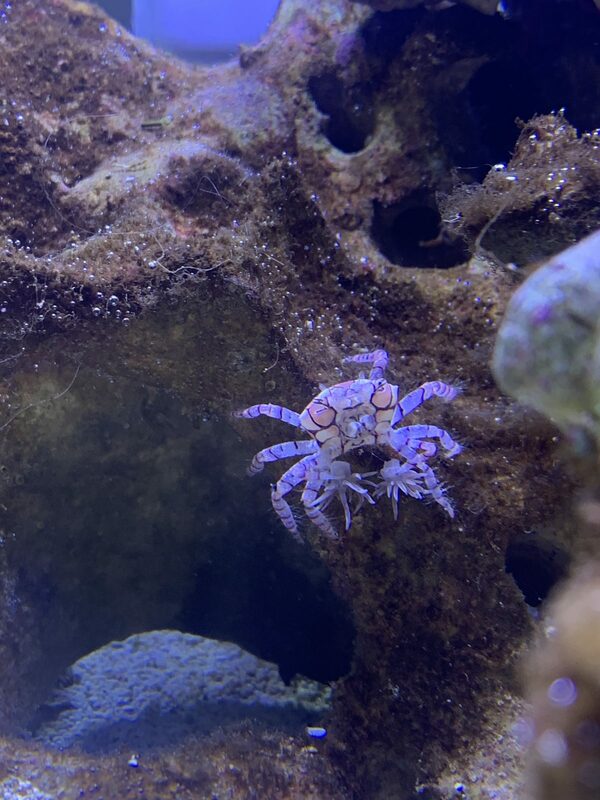 I even had one come in as an unattached hitchhiker and blow around my tank for a few days before I finally noticed it and glued it down. In the beginning it was so deformed that I didn't even know what it was, but within a few weeks of staying in one place it had regrown its tentacles and is now thriving in my system. 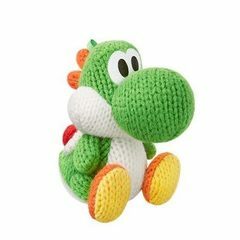 That being said, you probably don't want to move them around too much, as they are not going to grow until they are given a chance to attach themselves and settle down. 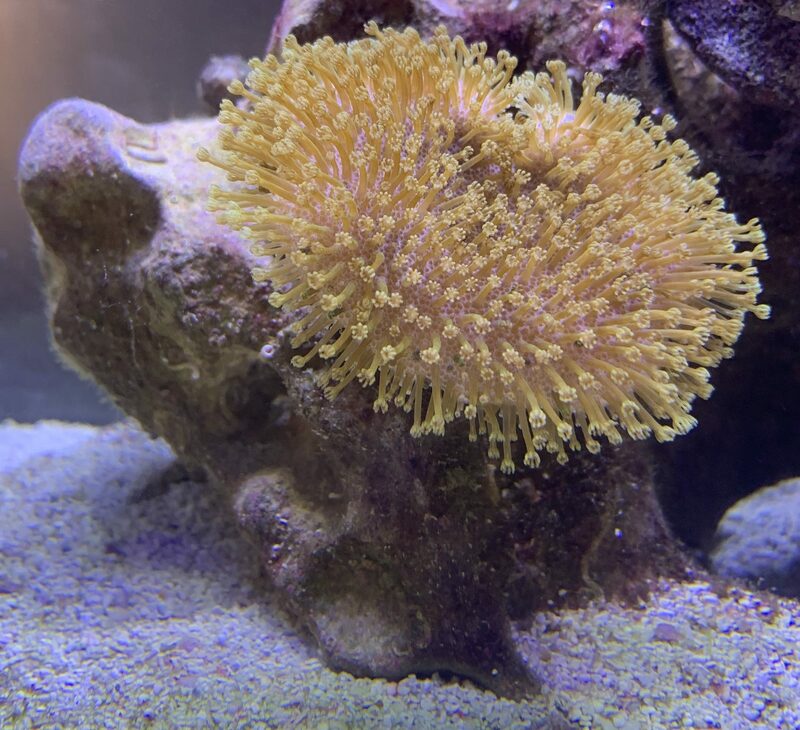 Two of my new corals from Love The Reef! Of course! 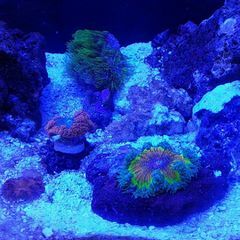 Some beautiful zoas you've got in there already; I love the colors! Are you running a powerhead or wavemaker in there, or are you just relying on the return pump for circulation? Thanks! I got them from my LFS, I love that store! And at the moment, just the return pump. I wasn’t sure about the need to add more water movement at this point, but I figure at some point down the road I’ll need to add something else. Why do you ask? Congrats on the new tank and new journal! Yeah I really appreciate them! They’ve been super honest too, and told me when not to buy stuff even though I was ready to spend my money with them. Go with the aqamai kps. its everything you will need for flow in your tank. 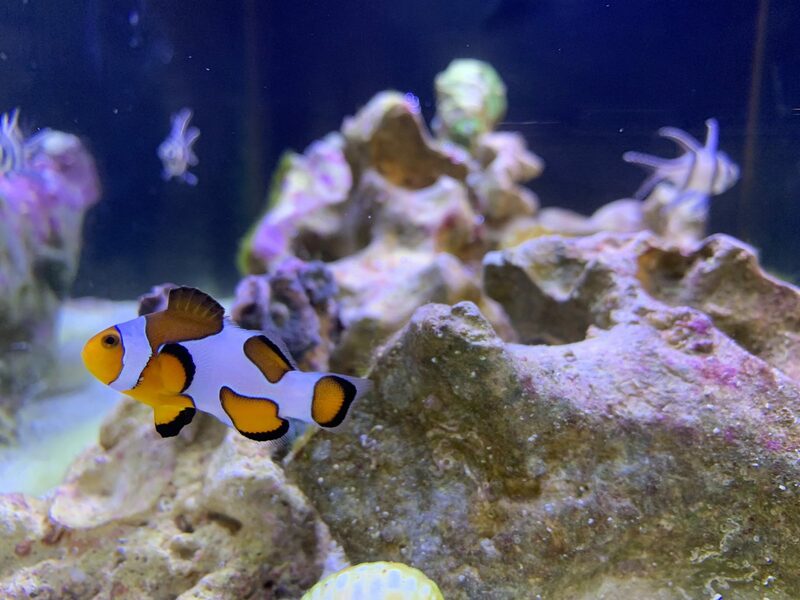 Your reef is off to a great start, following. Go with the aqamai﻿ kps﻿.﻿ ﻿its everything you will need for flow in your tank. 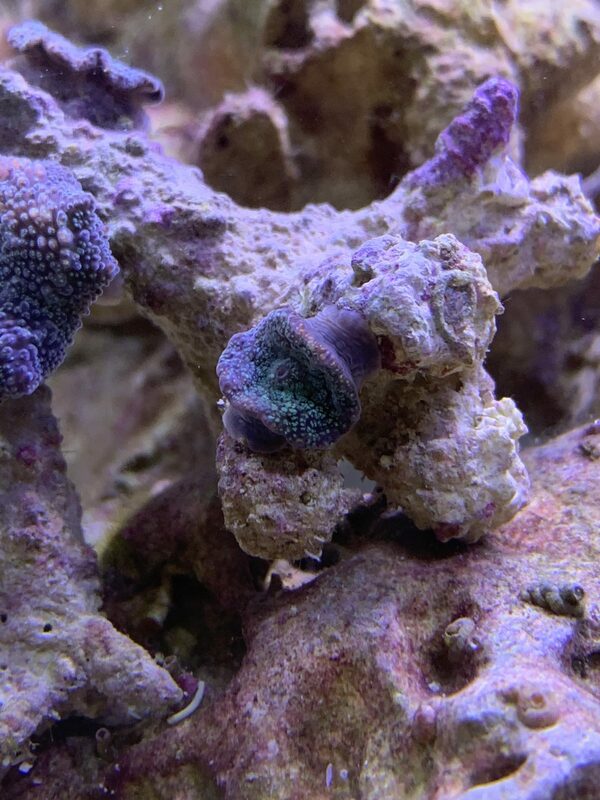 Your reef is off to a great start, following.